Fans of the Dragon Age franchise rejoice! BioWare has recently revealed the box art for the next installment of the series, Dragon Age: Inquisition, showcasing a gender ambiguous hero (a common sight for those familiar with BioWare’s tendency to allow players the liberty to decide their own storylines), and a hidden dragon is lurking within the scenery. 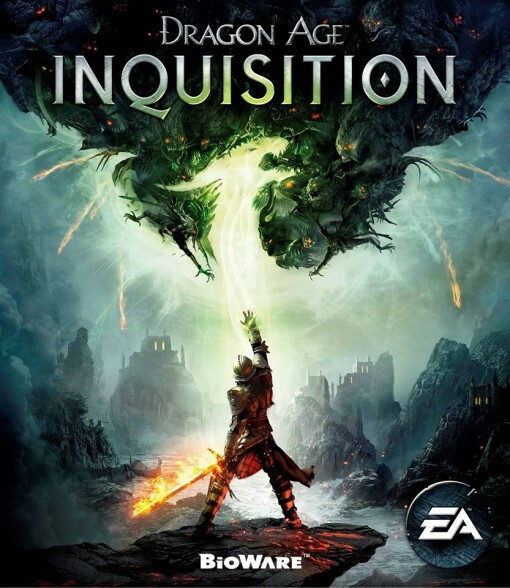 Dragon Age: Inquisition is coming this fall and is expected to be packing DICE’s latest and greatest Frostbite 3 Engine, which will most likely mean support for AMD’s Mantle API along with full utilization of DX 11’s capabilities. Aside from PC, it will also be available on PlayStation 4, PlayStation 3, Xbox One, and Xbox 360. Be sure to keep an eye out for updates as E3 approaches around the corner!